Of the three aspects of visual functioning: visual acuity, visual field and contrast sensitivity, the last one receives far less attention in routine medical practice than the other two. Why is this? One of the reasons may be that there are few if any therapeutic decisions that depend on contrast sensitivity. In a busy practice clinicians may not take the extra time for an extra test. Another reason may be that the effects of contrast losses for the patient, often are more obvious than the diagnostic information for the practitioner. Unfortunately, for practitioners charged with the task of treating EYE disease, gathering diagnostic information about underlying causes, often outweighs theirs interest into the practical consequences for the patient. Given these reasons, the efforts of Precision Vision to provide simpler means of providing contrast-related information is important. Since their introduction in 1988 the Pelli-Robson Contrast Sensitivity Charts have become the most widely used charts for measuring foveal contrast sensitivity. They are now available for the standard trans-illumination cabinet and handheld for near testing. The Mars cards, introduced in 2005, provide an equivalent test for handheld use. The Mixed Contrast cards (2004) extend the testing to the peri-foveal area by testing reading, instead of just letter recognition. 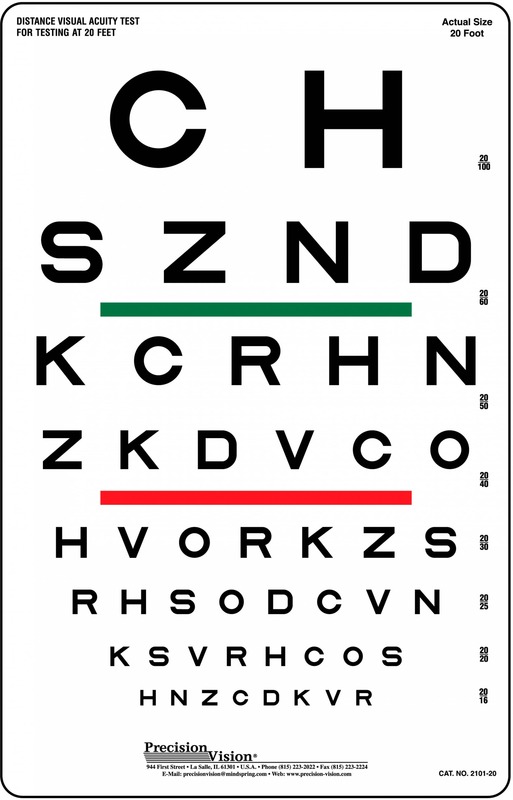 They do not require an extra card, but can replace the existing near vision cards. Contrast sensitivity is not an independent variable. 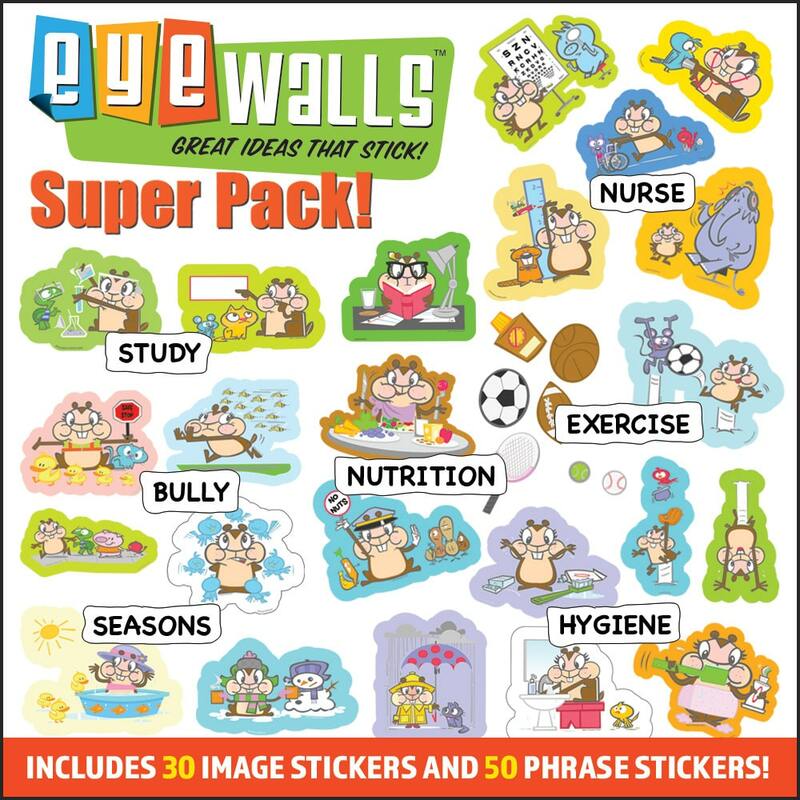 It interacts with both visual acuity and visual fields. 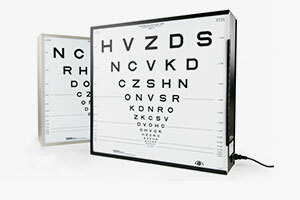 In visual field testing, the use of different brigtness or contrast levels results in isopters. The inteeraction with visual acuity is captured in the Contrast Sensitivity Curve. In a diagram where the Y-axis represents the contrast of letters, and the X-axis their size, the contrast sensitivity curve separates the letters that are always seen (lower left) from those that are never seen (upper right). The lower right part of the curve is vertical, indicating that the smallest letters are never seen, regardless of contrast. This is the size threshold determined on a high-contrast letter chart. For sharp edges, the upper left part of the curve is flat, indicating the contrast threshold beyond which letters are never seen, regardless of size. This is the threshold determined by the Pelli-Robson or Mars cards. Activities of Daily Living (ADL), however, rarely involve threshold size or threshold contrast. They fall on the center part of the curve. This is the range in which visual acuity and contrast sensitivity interact. This part of the curve must be identified by it slope. It is the range for which the Mixed Contrast cards were developed. Identifying a slope requires two numbers. That is why the Mixed Contrast cards contain two sections, one for high contrast and one for low contrast. The difference (expressed in “lines”) between what can be read on the high-contrast (HC) side and on the low contrast (LC) side determines the slope of the curve. Two patients who have the same peak visual acuity and the same peak contrast sensitivity can still vary considerably in the slope of their curve. 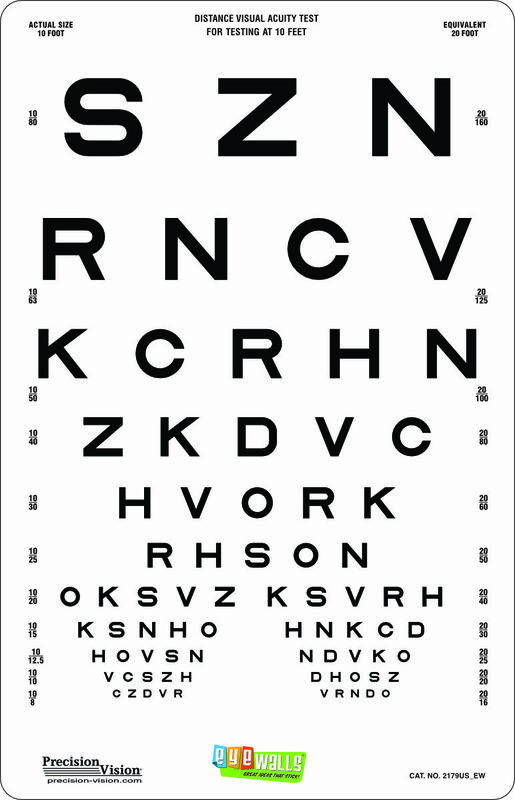 For normal vision the HC-LC difference usually is 1 or 2 lines. For patients with eye disease (AMD, glaucoma, others), the difference can be much larger. In AMD a difference of 5 or 6 lines is not uncommon. 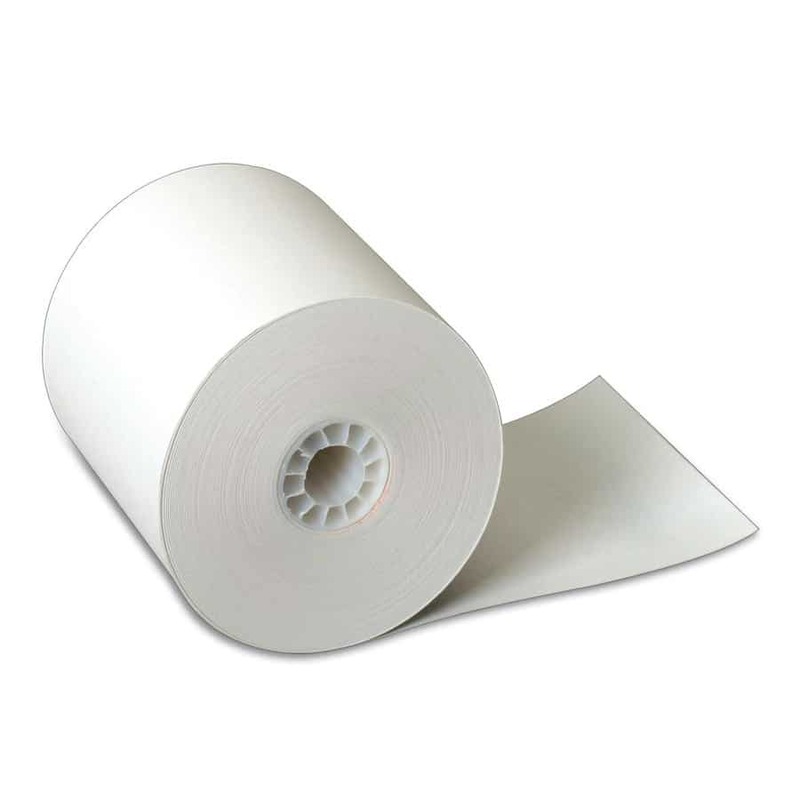 In some patients a difference of 10 lines has been observed, meaning that for them the LC print had to be at least 10x larger than the HC print to be recognized. Detecting such cases therefore is important for the early diagnosis of disease. A longitudinal study of a senior population determined that reduced contrast sensitivity was the best predictor of vision loss in the next five years. AMD often starts in the peri-foveal area and can be detected by contrast losses, before visual acuity suffers. Changes in the first eye are often not noticed by patients, as long as the better eye can compensate. Glaucoma may be evident from contrast losses, before visual acujity loss is evident. Equally important are the consequences of the contrast loss for the patient. Too often patients with a low-contrast loss are dismissed because their high-contrast acuity is still normal. Patients are rarely aware that low-contrast vision is the cause of their problems, since the changes are gradual and reading of high-contrast print is still possible. Yet, such patients should be warned that they may be at risk when stepping off a curb; that simple warning may prevent a broken hip. They should also know to increase the light in their environment and to introduce more contrast wherever possible. Do not serve them white rice on a white plate on a white table cloth. Do not serve white milk in a white Styrofoam cup. Previous post: 500 Shades of Grey?